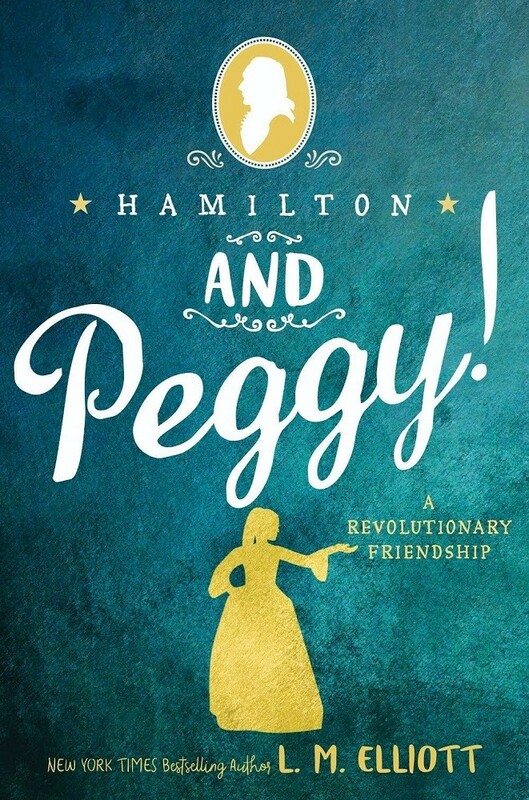 Peggy Schuyler has always felt like she's existed in the shadows of her beloved sisters: the fiery, intelligent Angelica and beautiful, sweet Eliza. But it's in the throes of a chaotic war that Peggy finds herself a central figure amid Loyalists and Patriots, spies and traitors, friends and family. When a flirtatious aide-de-camp, Alexander Hamilton, writes to Peggy asking for her help in wooing the earnest Eliza, Peggy finds herself unable to deny such an impassioned plea. A fast friendship forms between the two, but Alexander is caught in the same war as her father, and the danger to all their lives is real. Everything is a battlefield — from the frontlines to their carefully coded letters — but will Peggy's bravery and intelligence be enough to keep them all safe? 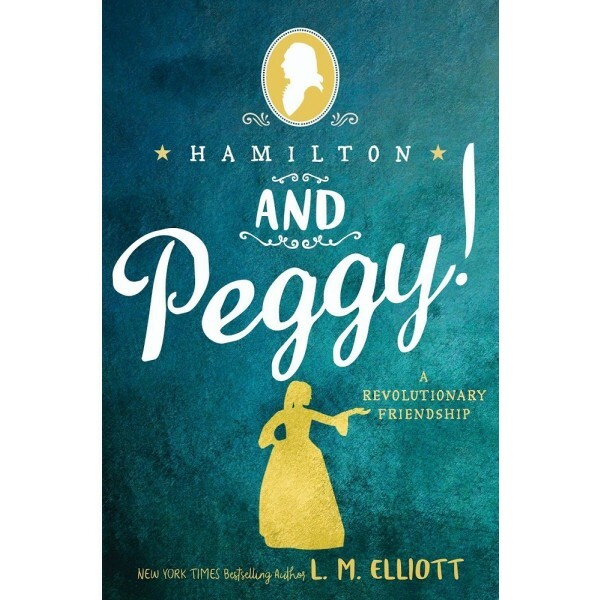 Drawing from historical journals and letters, New York Times bestselling author Laura Elliot weaves a richly detailed tale about the extraordinary Peggy Schuyler and her revolutionary friendship with Alexander Hamilton.